The adage says it’s better to give than to receive. 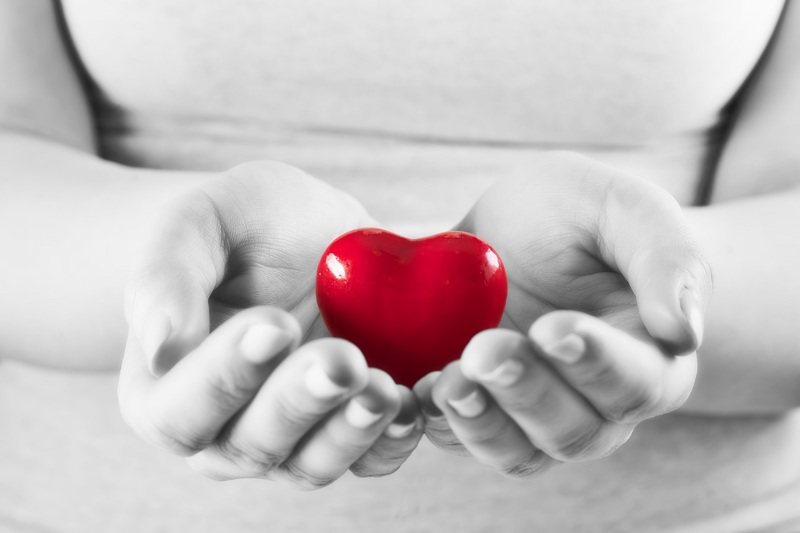 Now, there is scientific evidence that shows the health benefits of giving. During this time of giving thanks and giving gifts, I thought I would share the facts and stories that prove there are health benefits of giving. This was a difficult year with many natural disasters. Stress levels increased in the wake of record-breaking hurricanes, earthquakes, wildfires and tsunamis throughout the world. Many people were on edge watching these disasters unfold, feeling too helpless to do anything. The aftermath of these disasters will linger. Situations such as these may bring out the worst of human nature and also the best of human nature. It was heartwarming to see how generous people were with their time and money helping others. The selfless acts of others makes those performing those actions happier, productive and purposeful, which are feelings that are associated with longevity and happiness – all health benefits of giving. At a meeting of women physicians from Atlantic Health Systems Morristown Memorial Hospital, I was touched by the generosity and commitment of the women who took up causes in addition to their busy lives. Dr. Lofromento worked to build, fund and maintain health clinics in Haiti through a foundation Hands Up For Haiti. They have made a significant impact. Dr. Banks donated and trained doctors there in the use of ultrasound devices to save lives. Dr. Darcee talked about her medical mission to help Syrian refugees stranded on an island in Greece who had little to eat, limited shelter and no place to go. We all cried when she told a story about a little boy who offered her his cereal. This was a precious and scarce commodity. Someone who had nothing was giving to someone who was helping him. Her blogspot Trust Your Journey is a tearjerker. If you ever are feeling sorry for yourself, feel you don’t have enough or are not enough, the health benefits of giving to others and reframing your own situation is well known. It can turn your mood around. Just ask volunteers why they do it. The acts of generosity made a significant difference in the people performing those acts of generosity as well as those on the receiving end. I shed some tears as I listened to the stories of lives and health transformed. There are health benefits of giving to the giver and receiver. This meeting prompted me to write this blog. It doesn’t matter how big or small an act of generosity someone commits to. This behavior activates reward centers in the brain. A study published in Nature showed that generosity changed the activity in people’s brains in ways that increase feelings of happiness, even if the generous act is small or only imagined. Happiness is one of the health benefits of giving. Aging well and longevity are associated with happiness. Healing relationships, a key component of aging well, are facilitated by a capacity for gratitude and forgiveness. In the Blue Zones where people live over 100, a sense of purpose and community were important factors that led to their health and happiness. 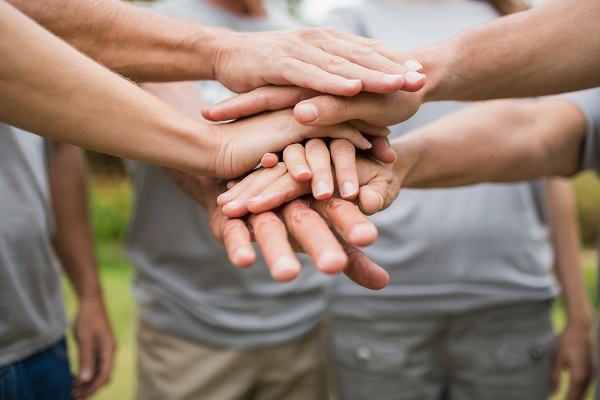 Communities support each other by giving of themselves when others need help and feeling comforted and supported by their community when they need help. Science backs these feel good emotions with health benefits. Researchers have found that spending money on others predicted an increase in happiness, which is one of the health benefits of giving. It doesn’t seem to matter how big or how small, the place you live, your age or where you grew up. Across cultures and ages, people who spent money on others reported higher levels of happiness than those who spent money on themselves. People feel a positive warm glow of emotions when exhibiting generous behavior. The study used a functional M.R.I. machine with a computer screen that flashed hypothetical scenarios such as taking others out to dinner or buying gifts for others in one group, and the other group was asked to commit to spending money on themselves. Participants who agreed to spend money on others reported feeling significantly happier than those who planned to spend it on themselves. The fM.R.I. scans showed greater activity in a portion of the brain, the temporo-parietal junction, associated with altruism in those who agreed to spend money on others . That portion of their brains was also showing greater functional connectivity, communicating more readily with another part of the brain, the ventral striatum, known as the brain’s reward center. Brain connections are essential to maintain brain health and function. 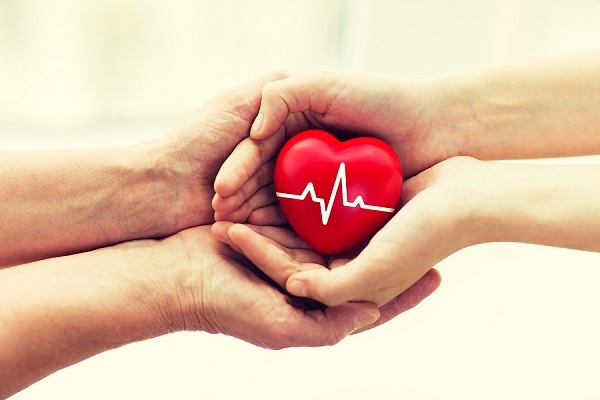 These connections are vital aspects of anti aging – another of the health benefits of giving. Though the experiment lasted only a short time and involved only simulated gains and losses, Kahnt says that “it does show a mechanistic linkage in the brain between doing something nice for someone and feeling better about yourself.” So indulge in some of the health benefits of giving this holiday season no matter how big or how small. You can boost the reward centers of your brain as well as those of others and be happier and healthier.